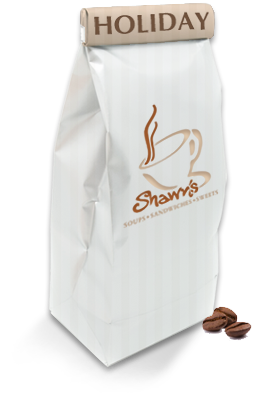 Jumpstart your morning with a cup of Shawn’s delicious coffee. Available in 1 lb. bags, the rich aroma of regular or decaf blends will be sure to wake the whole house.